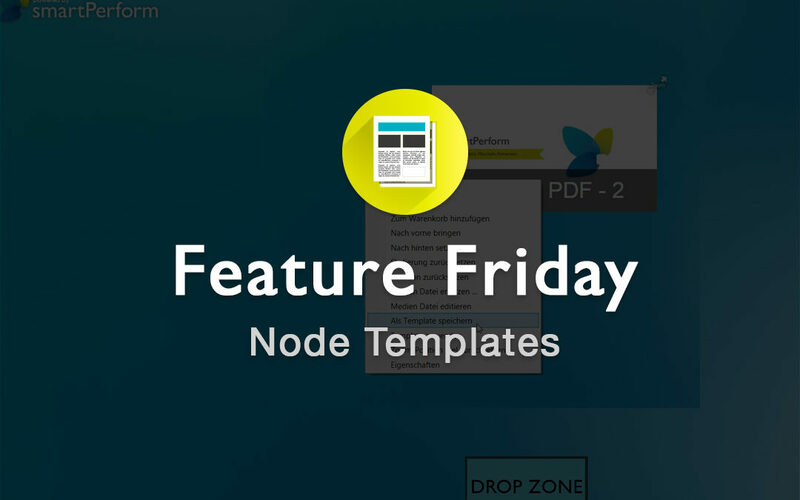 Today’s Feature Friday is about Node Templates. In order to keep things simpler and smoother, without the need to make changes to every little element in your project, smartPerform Templates are a powerhouse helper. First, choose the appropriate preview image, background, border style or general style for an element. Next, get to your context menu by right-clicking the desired element or item. At this moment, you can choose, “Save as Template,” by clicking it. 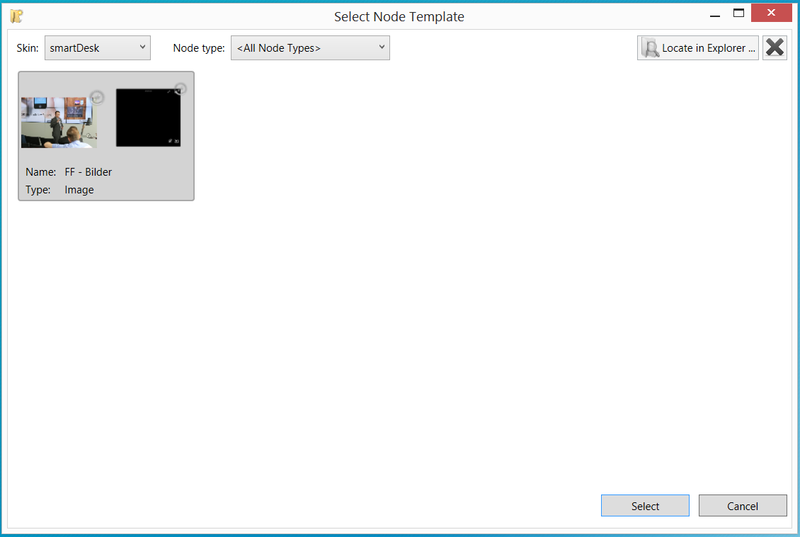 Pre-defined templates can also be selected. 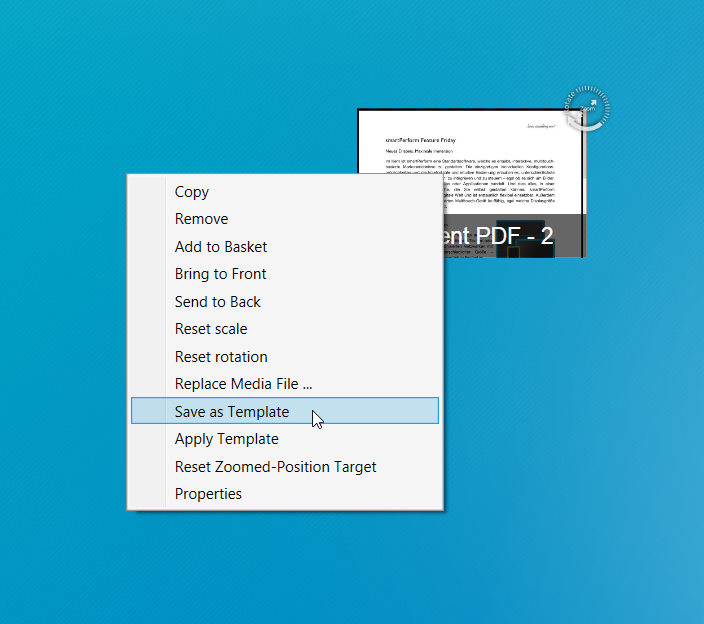 To save steps, it’s possible to select which template will be used from the uploading of files. For this purpose the respective templates are selected in the Media tab Import. Through this feature the appearance of the content can be predetermined in a Sync container, even if the files are not yet available.